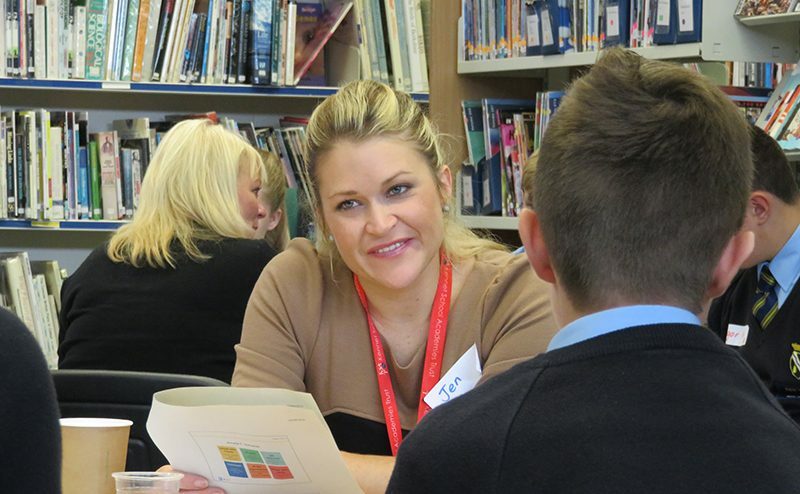 It’s been a while since our last update on what’s been keeping us busy in the world of creating business value and social value hand in hand, so here’s a brief update – from our work with senior leaders all the way down to the talent of the future. 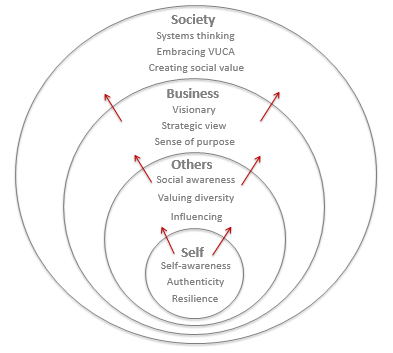 Our Connected Leadership model takes the well-established development focus areas of ‘self’, ‘others’ and ‘business’ and adds a fourth element: Society. 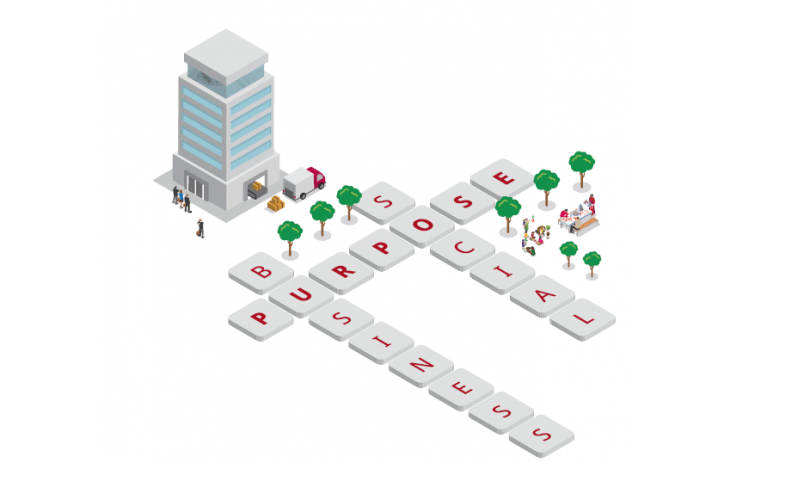 We’re on the hunt for a Junior Project Manager – someone who is ready to break into a role that will give them good levels of responsibility in the space between businesses and charities, providing them with a great development opportunity at the same time. 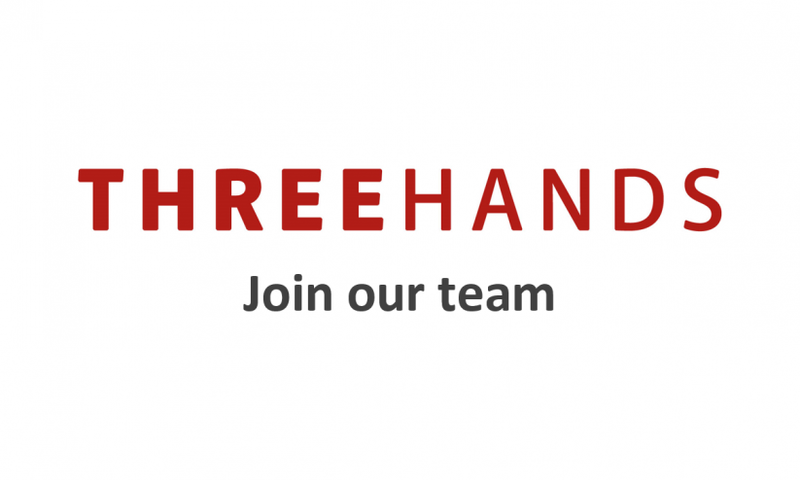 https://www.threehands.co.uk/wp-content/uploads/join-our-team-3.png 800 1200 Three Hands https://www.threehands.co.uk/wp-content/uploads/three-hands-logo@2x.png Three Hands2018-10-09 14:00:482019-01-30 15:37:40We’re recruiting! 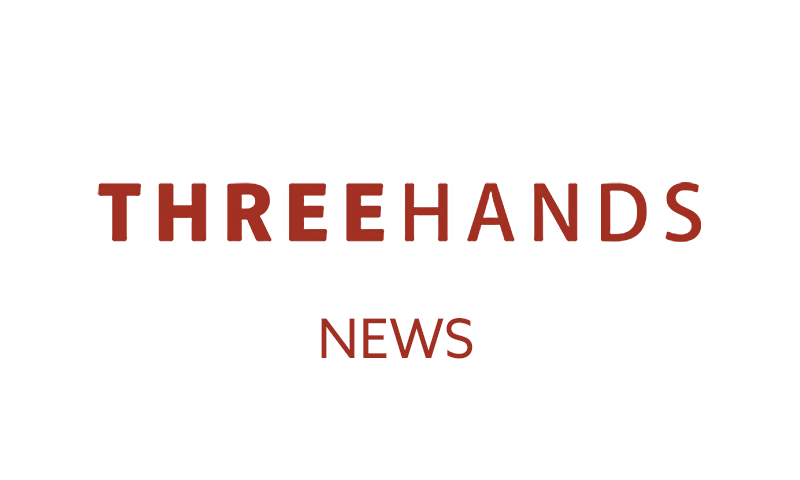 Friend of Three Hands, Research Consultant Nicole Dulieu, shares her insights on the benefits of experiential learning. 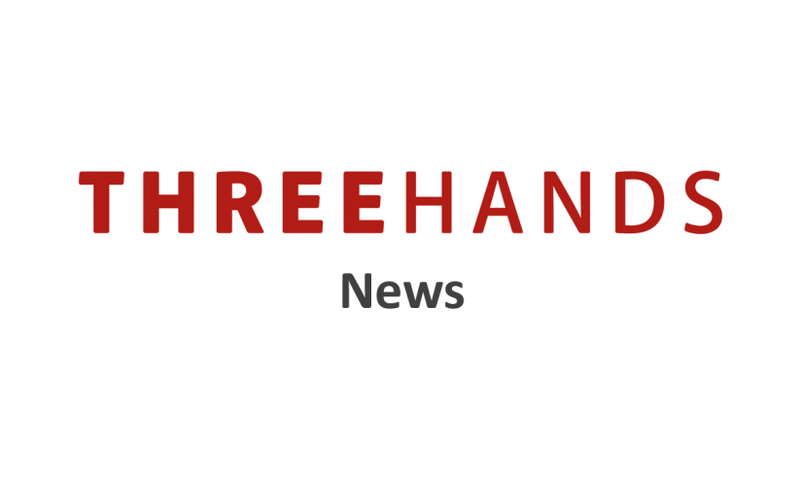 https://www.threehands.co.uk/wp-content/uploads/Vodafone-case-study.jpg 600 800 Three Hands https://www.threehands.co.uk/wp-content/uploads/three-hands-logo@2x.png Three Hands2018-07-24 14:33:322018-07-26 09:53:45What is experiential learning anyway? 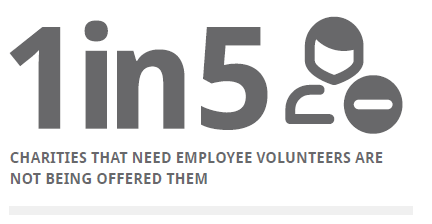 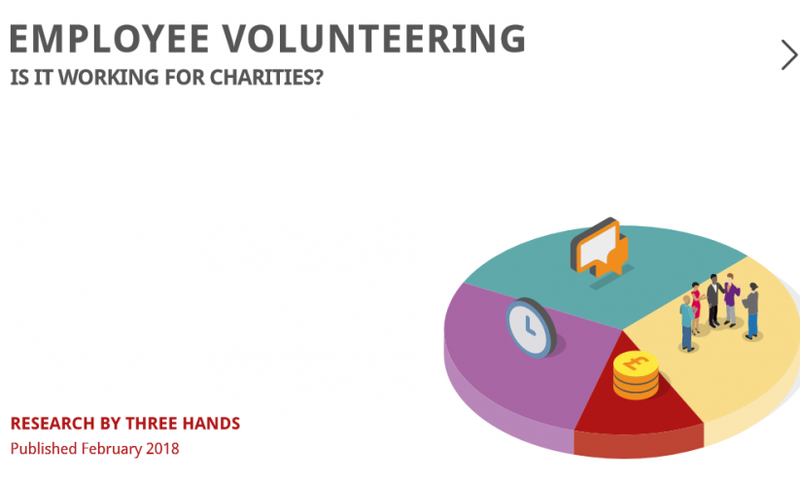 The launch of new research into employee volunteering shows that whilst the demand for business support is increasing, charities often aren’t getting the kind of help that they need.